The Melbourne Rebels have landed the prized signing of Wallabies scrum-half and vice-captain Will Genia until the end of 2019. The Rebels have wasted no time preparing for next season with the signing of the world-class number nine just a week after the club’s future was secured with the ownership transferred back to the Victorian Rugby Union (VRU). The announcement of the two-year contract, in conjunction with the Australian Rugby Union (ARU), completes the 29-year-old’s return to Australian rugby to resume his stellar Super Rugby career in Melbourne. “Will is a proven winner who has performed consistently in every team has has played in at Super Rugby, European and international level,” said Melbourne Rebels chief executive Baden Stephenson. 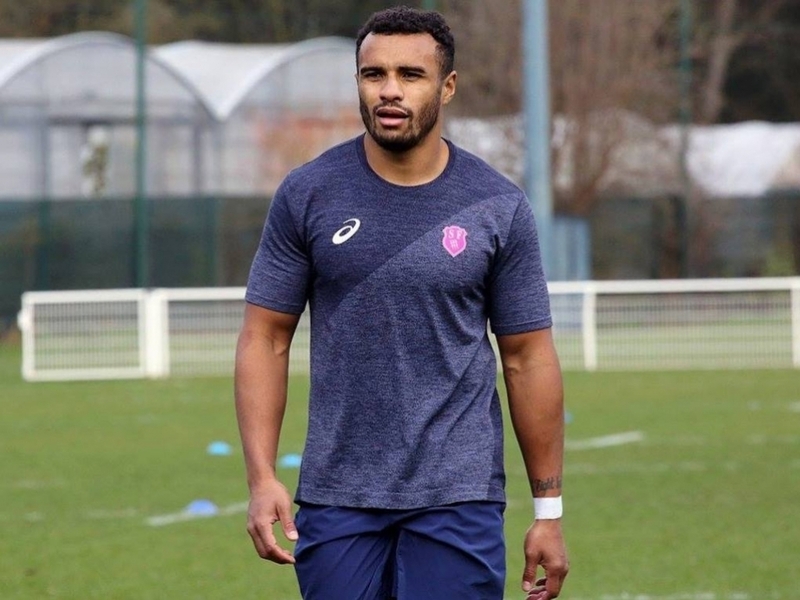 Genia returns to Australia after two years with Paris’ Stade Français, where he guided the club to their first continental triumph with a 25-17 win over Premiership side Gloucester to claim the European Challenge Cup at Murrayfield in May. The lively scrum-half brings 114 Super Rugby games of experience to the Rebels after nine years with the Reds. After he steered the Reds to their 2011 Super Rugby title, Genia became the Wallabies 78th Test captain against the United States at the 2011 Rugby World Cup and was a nominee for the 2011 World Rugby Player of the Year award. The 78-Test veteran, the national team’s second most capped scrum-half, was announced as the Wallabies vice-captain alongside Bernard Foley ahead of the opening Test of the Bledisloe Cup in Sydney. Genia said he was excited to reignite his Super Rugby career with the Melbourne Rebels. “I’m very much looking forward to making an impact at the Melbourne Rebels,” he said. “First and foremost my job is to perform and contribute with my playing ability and assist the team in achieving success. “After that it’s a great opportunity to bring my experience and the knowledge I’ve acquired over the years to help with the club moving forward.